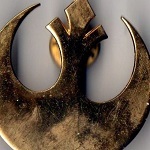 Rebel Legion :: View topic - Welcome new member, Jakezilla! Posted: Wed Dec 05, 2012 3:19 am Post subject: Welcome new member, Jakezilla! 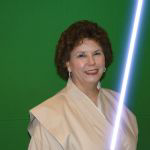 I see that you are already a member of the 501st, so welcome to the Light Side of the Force! 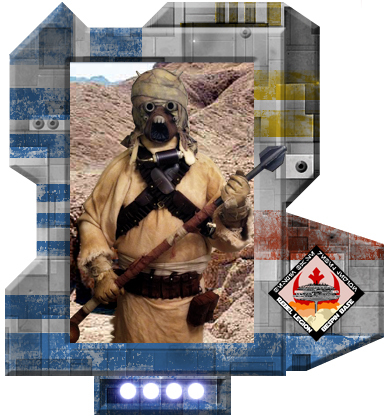 As an approved formal "alien" costume, you are also eligible to join the legion-level "Wretched Hive" detachment here http://www.forum.rebellegion.com/forum/viewtopic.php?t=10114&postdays=0&postorder=asc&start=0 and then affiliate with our local "Tibanna Storm Clan" here http://www.forum.rebellegion.com/forum/viewtopic.php?t=42681. We are only recently organized locally, so we'd love to have your input as we get off the ground. Tell us a bit about yourself... what part of the state are you in? And again, welcome! We look forward to trooping with you! Welcome to the group! Hope to see you soon. Hey guys! Sorry its taken me so long to respond here. Have had some internet problems and other stuff. Im In Valdosta, Ga. Not far from the Fla line. Gonna try to get in as many troops as I can this year. Was not able to do much last year. Anyway, im very happy to be apart of this. Thanks! No worries, Jake, just glad to see you! Darth Real Life takes us out of the loop sometimes. Do check the Georgia Garrison forums for upcoming opportunities. We usually troop "Young Astronauts Day" in Warner Robins in the spring and several people come up from south Georgia and northern Florida. Also, RaKura Base of RL serves Florida, and you may see some troops that are convenient to you. If you don't have a login at the Florida Garrison, you may wish check there as well. As said before, we all know how real life can take you away from things. We have our big St. Paddies day parade coming up soon, check the events section for details. Hope to see you at a troop sometime soon!